any other on the market. 1. 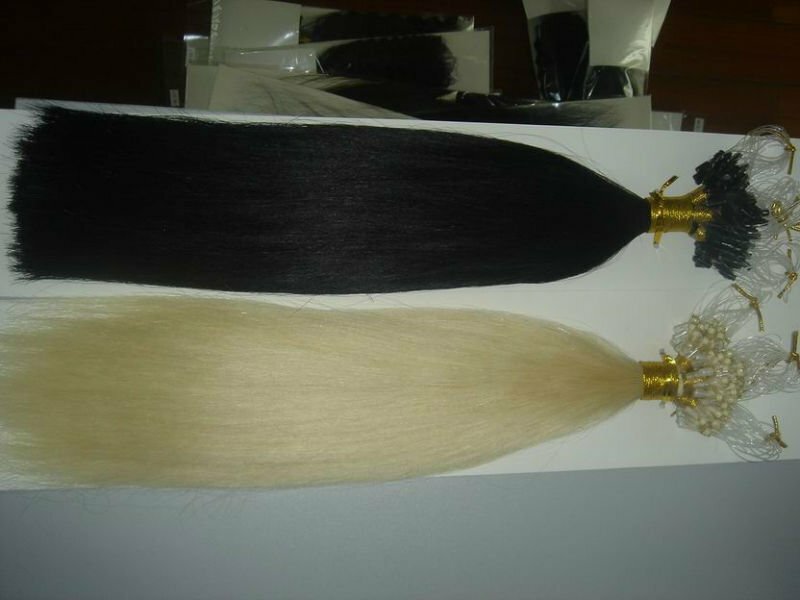 Material: 100% Human hair (Chinese hair, Indian hair, Brazilian hair, European hair and so on. 2. 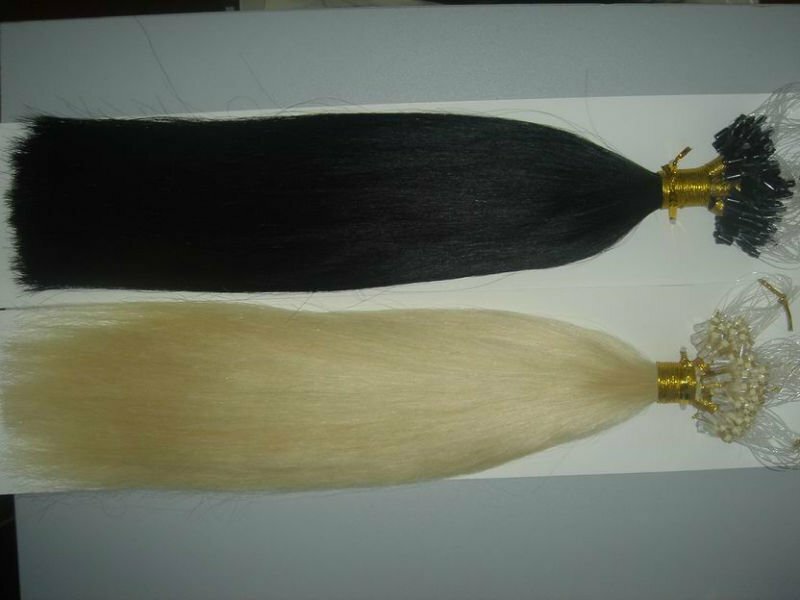 Available products: hair bulk, hair weft, keratin hair extension (Nail shape, Stick shape, V-shape), Micro ring/loop hair, clip in hair extension, pony tails and other related products. 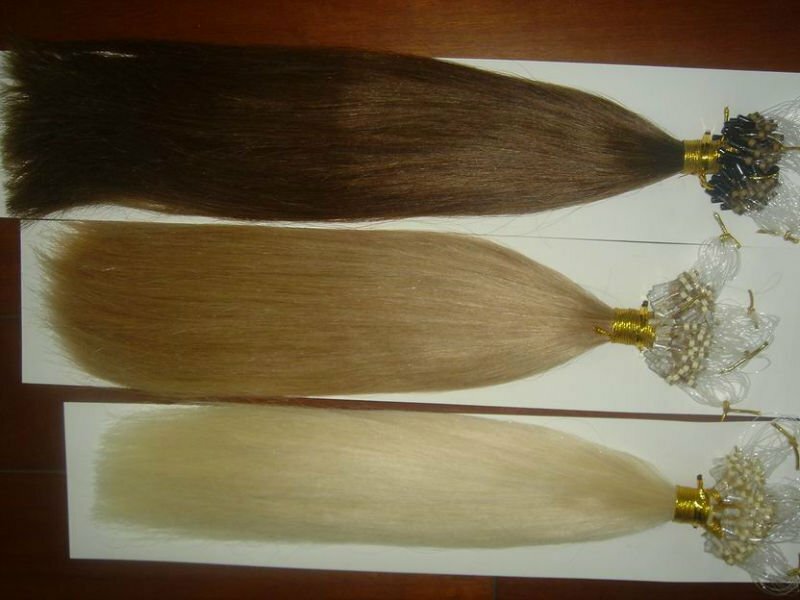 2.Hair Color: All color is available. Fancy Color: Red, Orange, Green, Blue, Pink, Purple, Yellow, T-color(two tone), P-color(piano), F-color(fusion), M-color(mixed) and so on as your requirements. 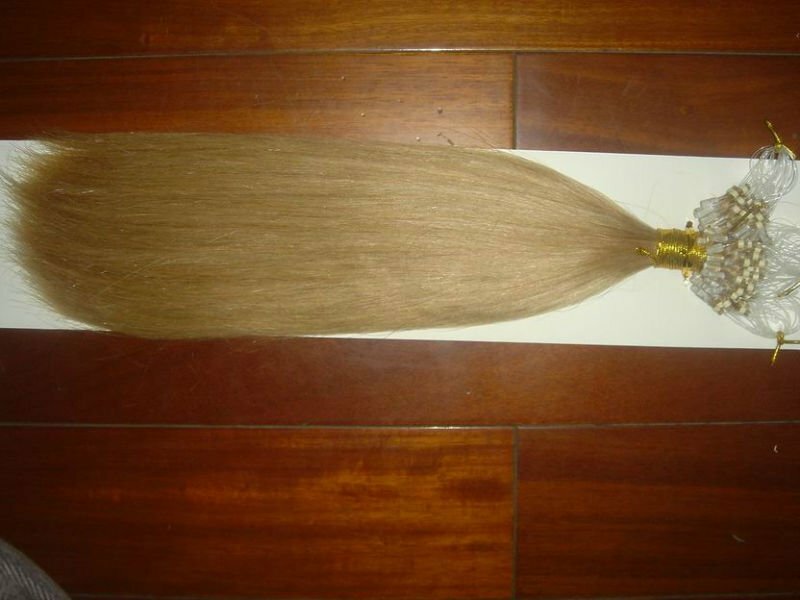 4.Length: 8 "- 32" Any size is available. 6.Package: PVC Bag and Label is available. The beautiful bag can be hang on exhibition. 7.If you have any special requirement, please tell us without hesitation. We will try my full effort to meet your requirements. 2. Carefully wash with lukewarm water and a mild shampoo. Do not rub or twist the hair. 3. When brushing the hair, please start from the bottom up little by little to the top. 4. Carefully style hair as desired. Follow with conditioner. 5. Gently squeeze out excess water and pat dry with towel. 6. Do not roll or rub the hair dry into the towel. 7. Dry and style hair as recommended by your hair stylist. We Promise the high quality and keen price. 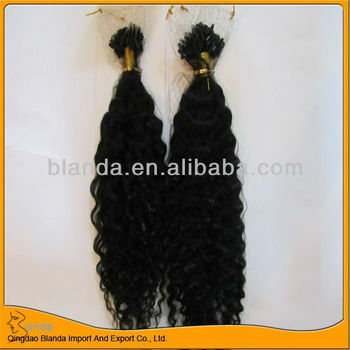 Welcome to inquiry and place order anytime!